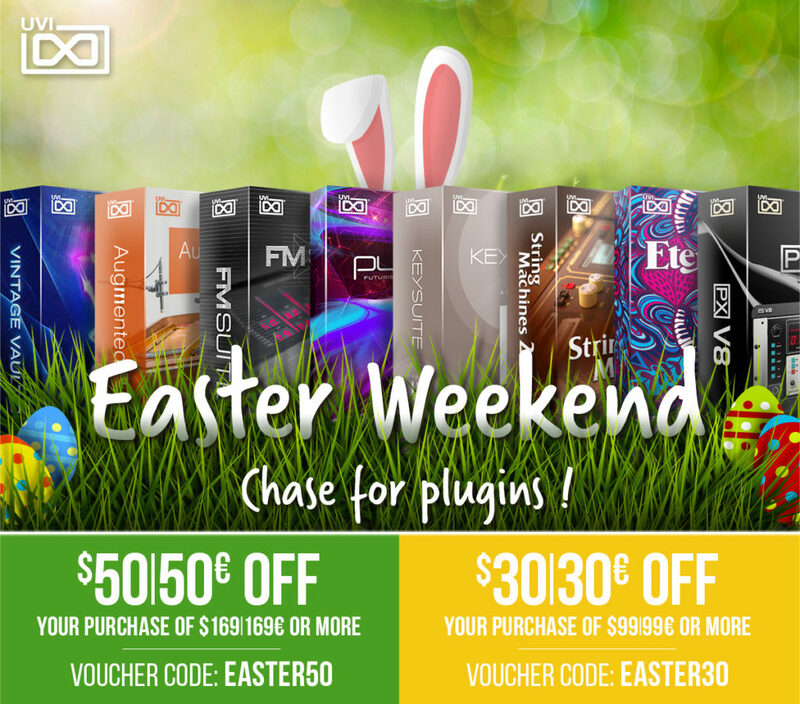 The wave of 3340 oscillators is in full swing! 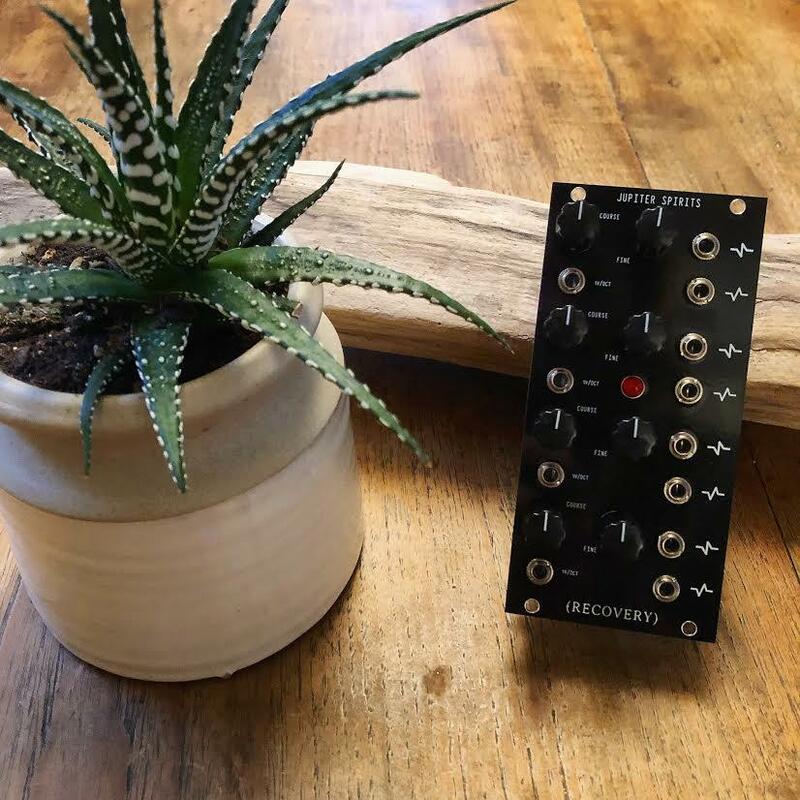 The guitar pedal developer Recovery Effects has today introduced Jupiter Spirits, a new 4 voice analog oscillator Eurorack module that is based on the classic CEM3340 chip. The design is super simple, offers triangle & sawtooth waveforms and has 8 outputs. 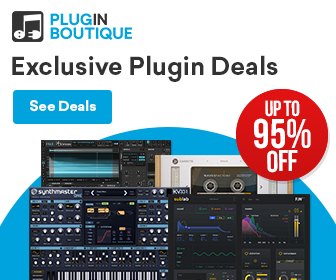 Each voice has a 1V/oct input, course, and fine tune parameter. Jupiter Spirits orbits around the engine of many legendary synths of the 1970s, the classic CEM3340 chip. 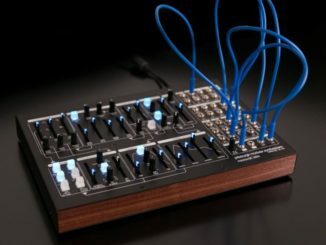 It is inspired by our love of the oscillator sections of the Moog designed Crumar Spirit, Roland Jupiter, and SH-101. Four independent voices produce triangle and sawtooth waveforms creating 8 total outputs, generating thick, rich, analog voices. Jupiter Spirits are the ideal tool for those looking for multiple sound sources in a small package. 12hp, 42mm deep. Includes a limited lifetime warranty. 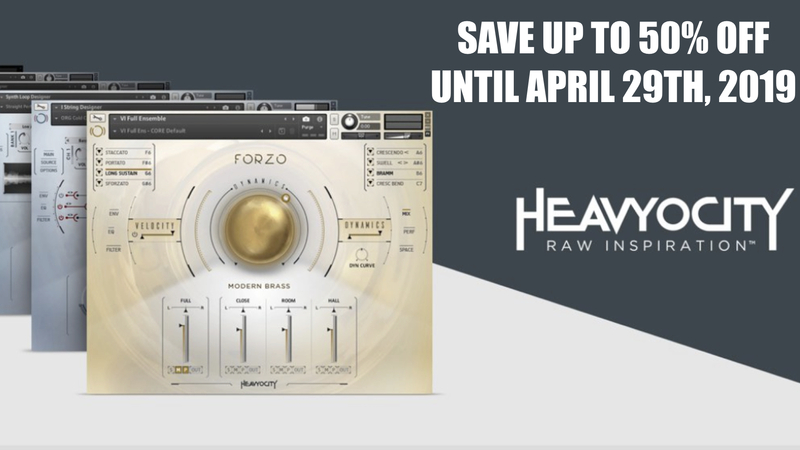 Recovery Effects is available now for $229 USD from the official RE website, Reverb.com, and any official retailer. 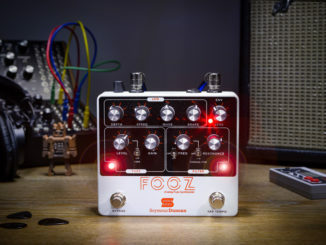 Seymour Duncan Introduced FOOZ Analog Fuzz Synth Pedal! 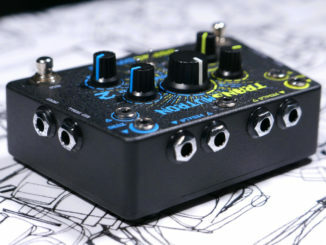 Transmutron Is A New Dual FX Loop Crossover Filter For Guitars & Eurorack!